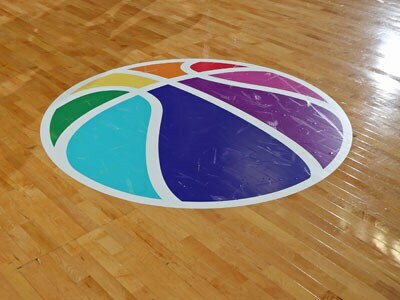 The WNBA is celebrating inclusion and equality during LGBT Pride Month. 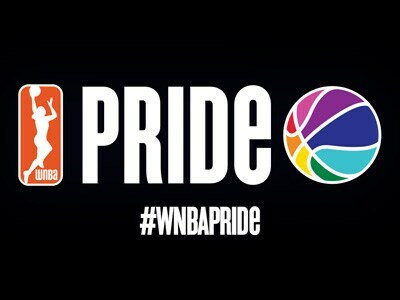 Join in on the celebration using #WNBAPride. 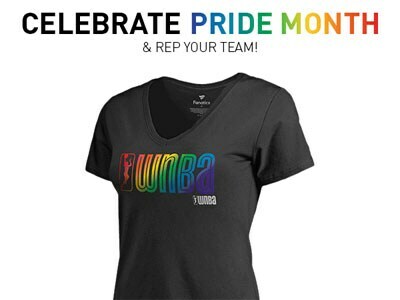 The WNBA is again collaborating with GLSEN and Fanatics on an exclusive line of Pride apparel. All league proceeds will benefit GLSEN. Find out when you can catch your favorite squad in action and celebrate Pride Night alongside them! 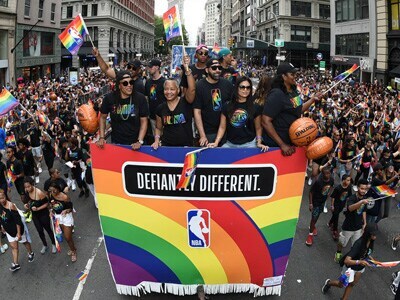 The WNBA once again marched in the New York City Pride Parade alongside representatives from the NBA, NBA G League and NBA 2K League. 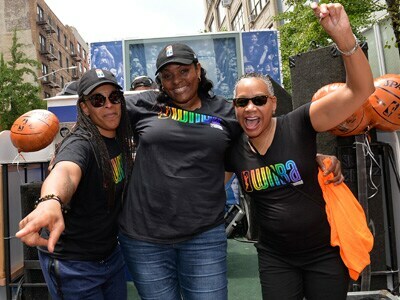 New York Liberty legends Teresa Weatherspoon and Kym Hampton explain what marching in the NYC Pride Parade means to them. Fans interested in further supporting GLSEN can also purchase a ticket through the WNBA’s Take a Seat, Take A Stand program. 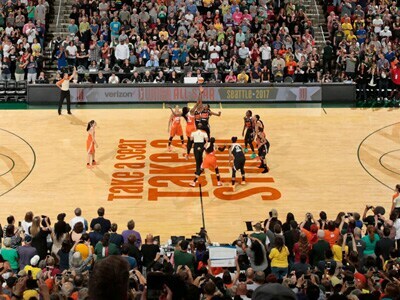 For each ticket purchased, fans can choose for the WNBA to donate $5 to GLSEN.